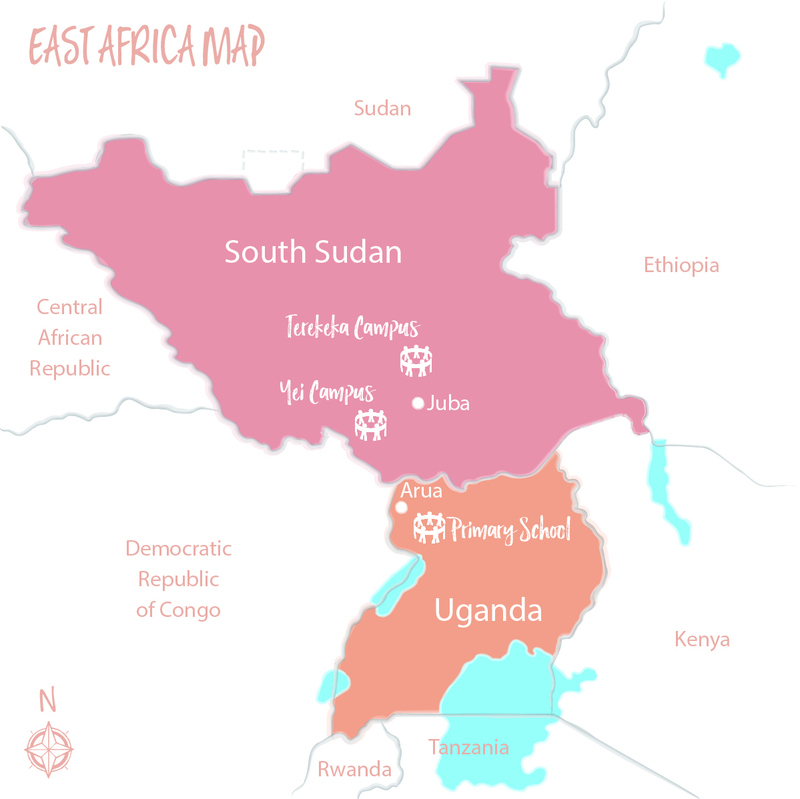 We currently have two campuses in South Sudan. 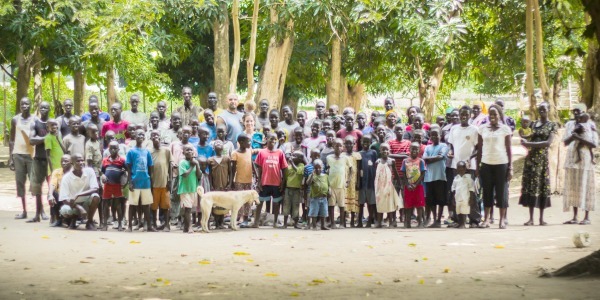 We’ve been serving in the community of Yei, South Sudan since 2001 and in the Terekeka community since 2009. 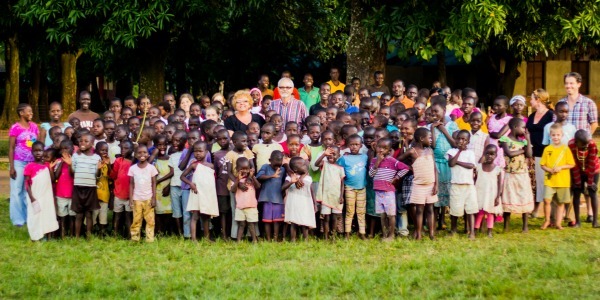 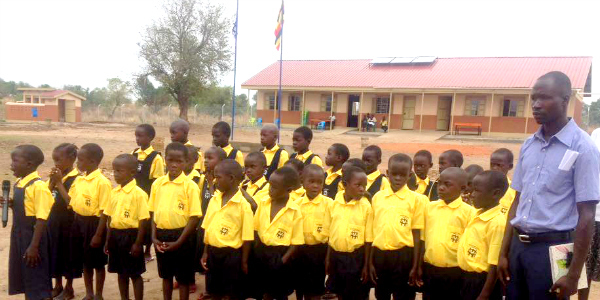 In 2018, we opened a Primary School in Uganda to serve refugee children and local children living in/near the Rhino Refugee Camp.